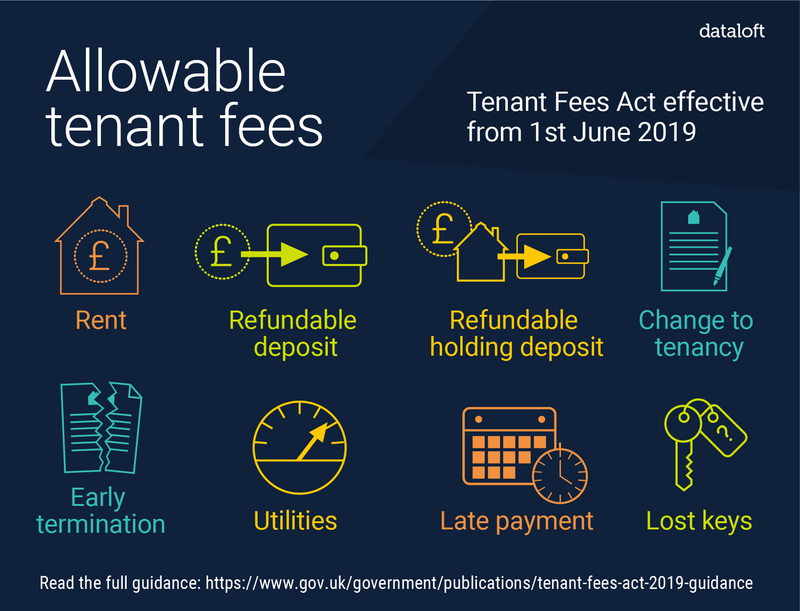 The long-awaited Tenant Fees Act will be introduced across England on 1st June 2019. Last week the government has released a guidance note for those in the industry. From June 1st, it will become illegal to charge a tenant any fee relating to their tenancy, unless it is a permitted payment. 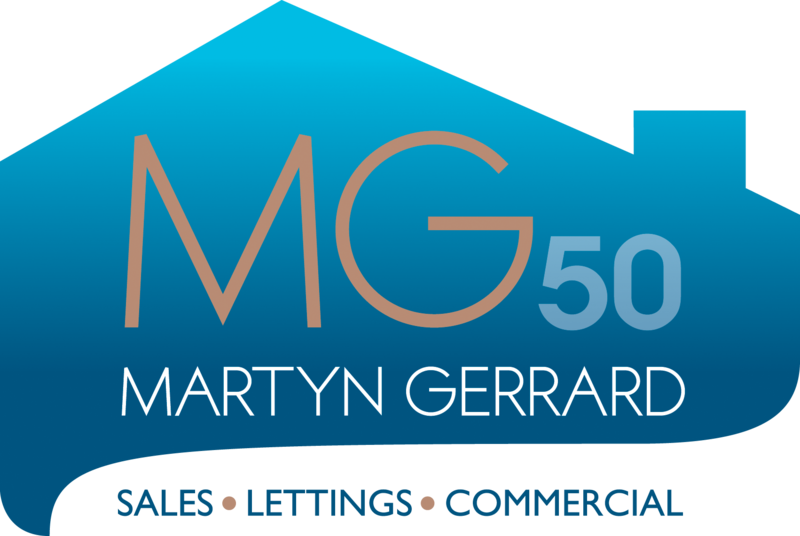 Deposits will be capped at a maximum of 5 weeks’ rent for properties let with an annual rental of up to £50,000, or 6 weeks’ rent for those at or above £50,000. Holding deposits will be capped at one week’s rent and change of sharer fees to £50.